Wow! I did not realize it until I logged in, but this is my 100th blog post. Happy anniversary to me! Having this outlet for my writing has been such a reward, and I want to thank each and every one of you who has come by over the last couple of years to say hi. Okay, that isn’t what I originally sat down to share with you, but in some ways it is related. Last August I started on the journey of The Artist’s Way. I’ve talked about that book ad nauseum on this blog, but it really was and has been rather life-changing. 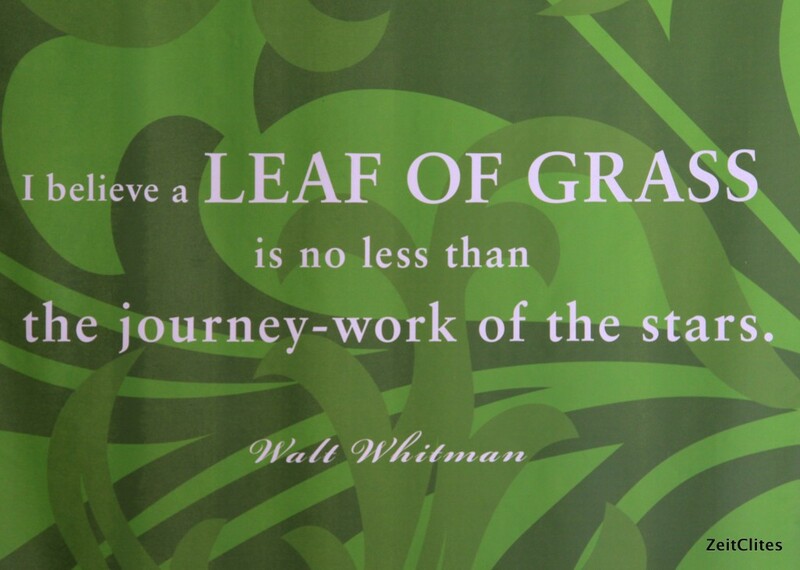 It renewed my creative spirit and ignited a fire in me to chip away at this writing thing, which is how I came to finally pay attention to this blog. It also reminded me that it is essential to take time to unwind and replenish my personal resources. In The Artist’s Way this is accomplished through weekly Artist’s Dates – two hours each week spent alone doing something completely for fun. I’ve been neglecting those Artist Dates, and I can see the difference. I feel more depleted than I have in a few months, and the creative ideas are fewer and far between. I decided this weekend it was time to renew my commitment to those dates. Normally, an Artist Date is done alone, but my husband looked like he could use an outing, too, so I decided this weekend to invite him along. 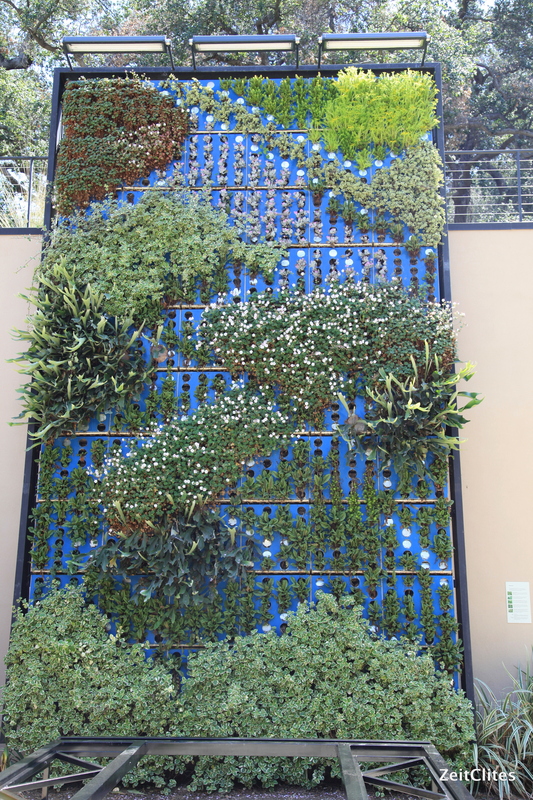 One of the places I have always wanted to visit in Los Angeles, but haven’t, is Descanso Gardens. I’m an avid gardener, so it surprises me that after eight years I still haven’t bothered to make it over there. So this Saturday, we packed ourselves up in the car, fired up our pedometer apps, charged up the camera battery, and set out for this little urban oasis. 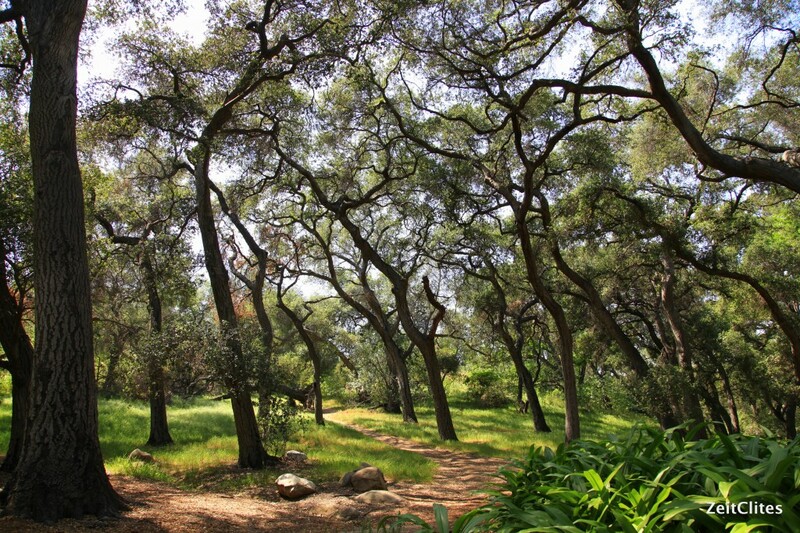 Descanso is Spanish for “place of rest”, and the name could not be more fitting. 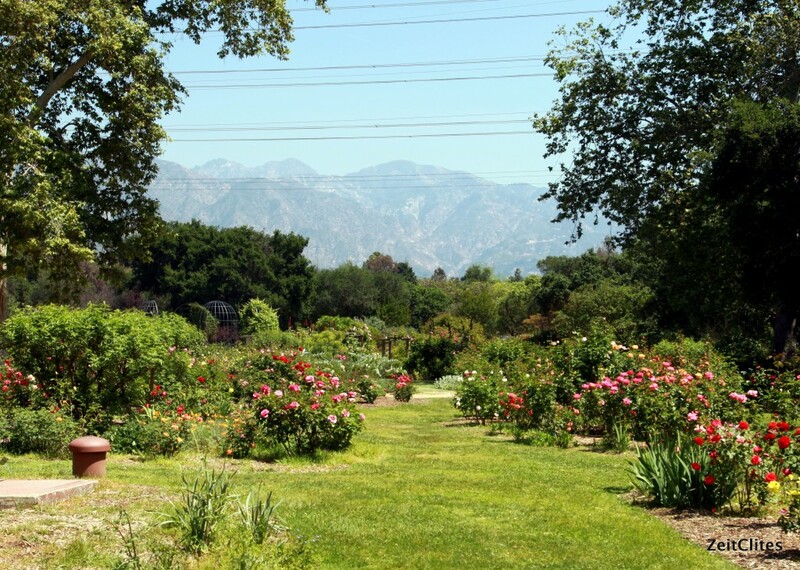 Located in La Canada Flintridge in the middle of a suburban neighborhood, Descanso Gardens covers 160 acres of both cultivated and natural gardens. The price of admission is an affordable $9/adult, but if you buy a membership for $70/year, admission is free. Which is a bargain, especially if you live across the street. Talk about easy motivation for a daily walk. We tried to arrive on the early side, as we figured it would be busy on a Saturday in April. The parking lot was pretty well filled we when arrived at 11am, but we managed to find a spot easy enough (not so for those arriving when we left at 2:30pm). Once inside visitors are given a map of the grounds, which turned out to be helpful. The gardens are surprisingly large, and many paths wind around the different areas – it would be easy to get turned around. We began our walk in the Rose Garden. We stopped at a small, round pond containing water lilies where a guide was asking people to see if they could spot the resident frog. Instead of a frog, what we did spot was a dragonfly morphing from it’s nymph stage into adulthood – pretty cool! 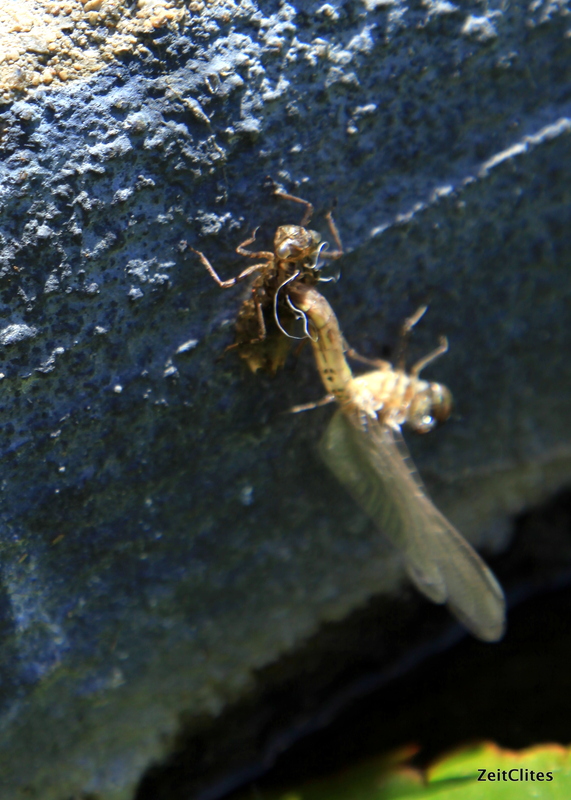 I had never given any thought to the life cycle of dragonflies, and this chance encounter led me to looking it up when we got home. The Rose Garden is huge and April is the perfect time to experience it. 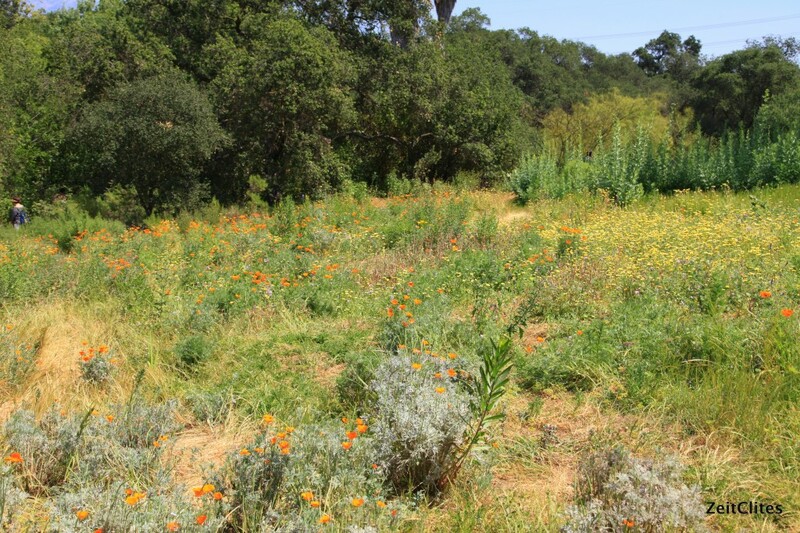 I’m sure it’s a challenge to keep a cultivated garden like this looking nice during our serious drought, and the staff here do a good job with limited resources. 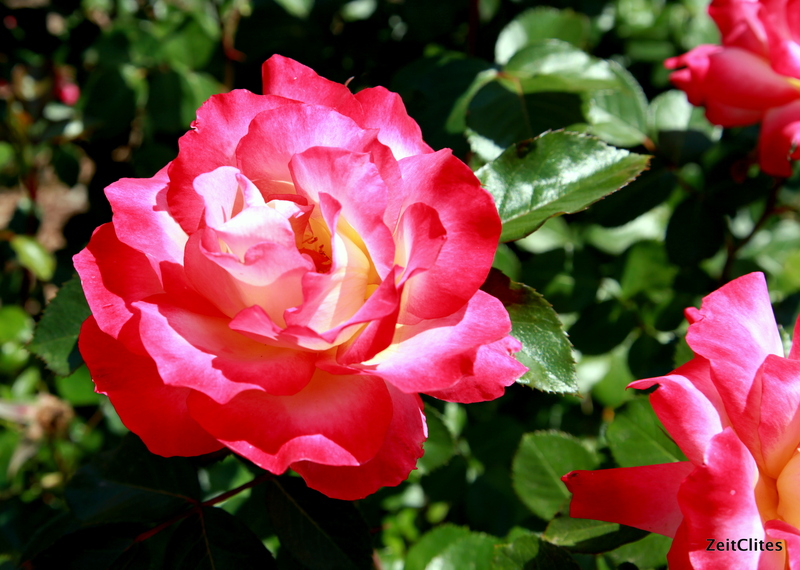 There are endless varieties of roses in every shade, and it’s a popular spot for weddings and other events. In fact, they were setting up for a wedding when we strolled through. I’ve decided that fuchsia and yellow is my favorite color combo… These roses were unbelievable. 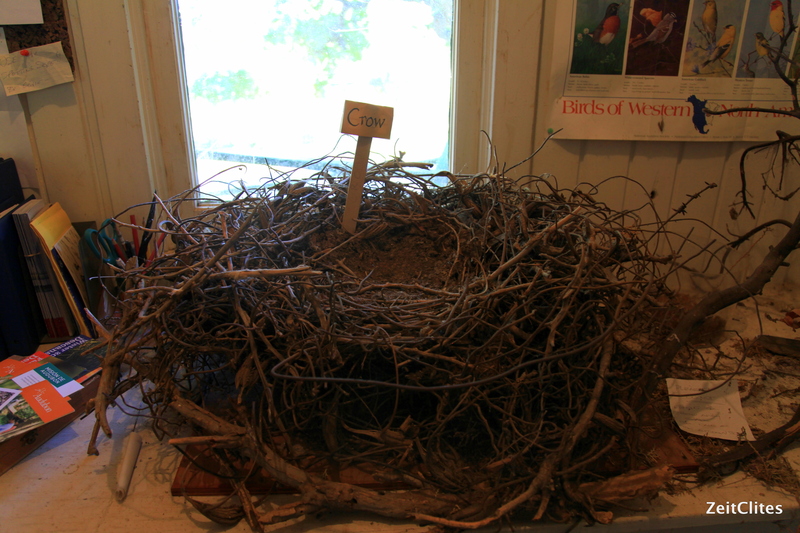 We then wound our way around the lake, spotting birds and even stopping at the bird outlook to see the nests they have on display. Check out this crow’s nest – if you look carefully on the right you can see they even used bits of barbed wire! Crows are hard-core, man. Duck, duck, goose… Birds love the lake. Check out all the species that have been spotted over the years. Mountain View outlook – stop and rest a spell. 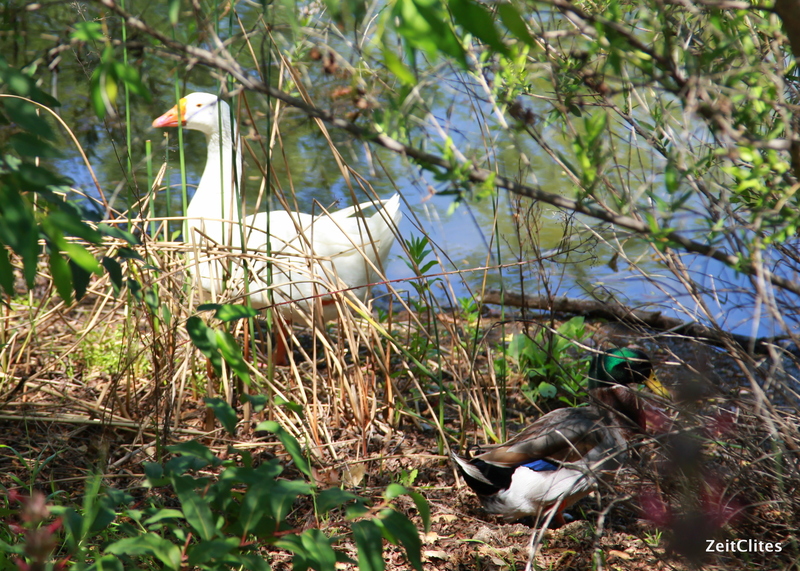 We circled the lake and enjoyed a stroll through the Oak Woodland and the California natives area. 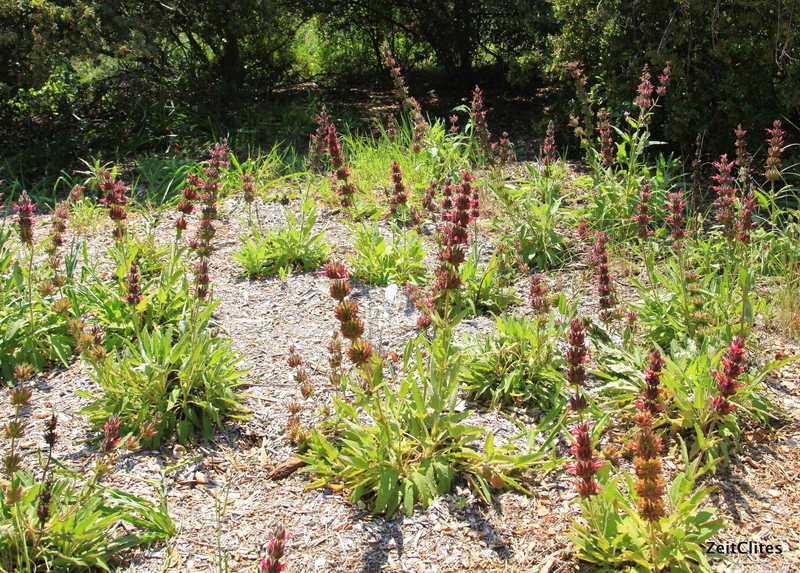 While the Rose Garden was quite busy, people were fewer on these paths. We stopped for a few moments’ rest at the Mountain View outlook. 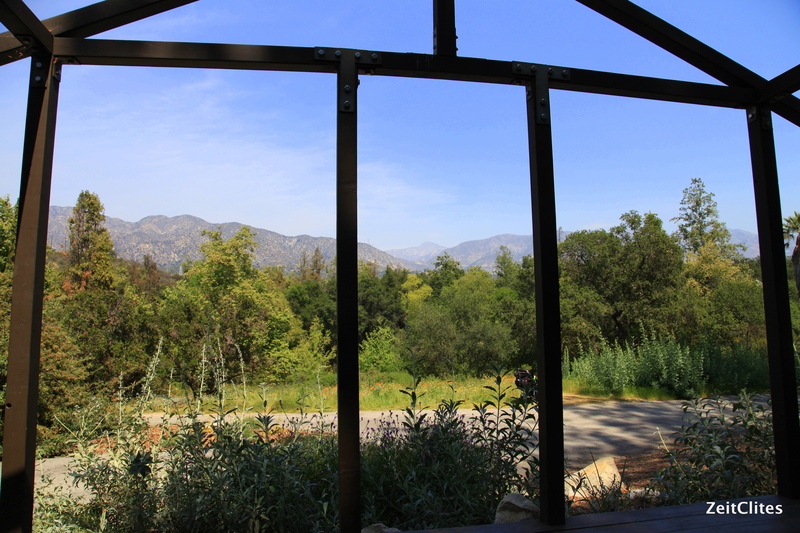 I can imagine sitting here watching the colors of the mountains and sky change with the setting sun while enjoying a nice glass of a California varietal Viognier. That would be, um, incredible. Hummingbird Sage – I totally want this for my garden. We then began our walk through the Oak Forest. Okay, I’m going to gush a little bit. 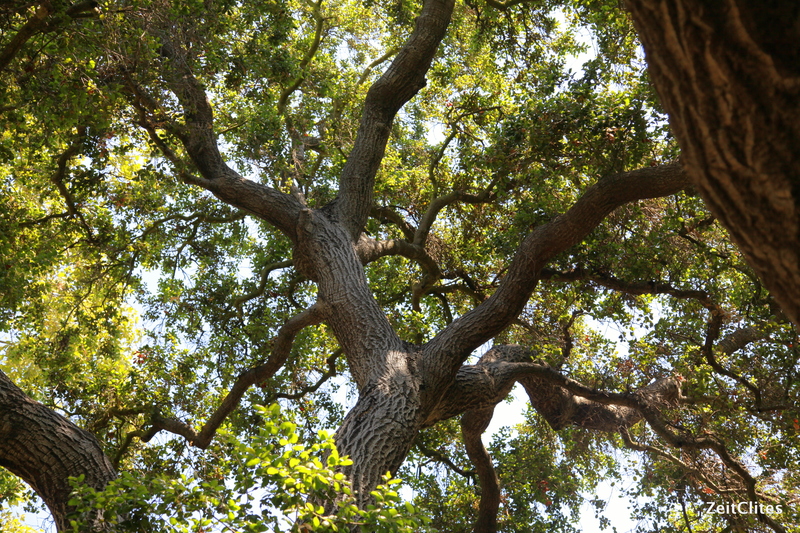 I never really thought about or noticed oak trees until I moved to California. They are now, hands down, my favorite trees. My god, their size, their strength, their grandeur, their elegance, their grace – these trees are breathtaking! 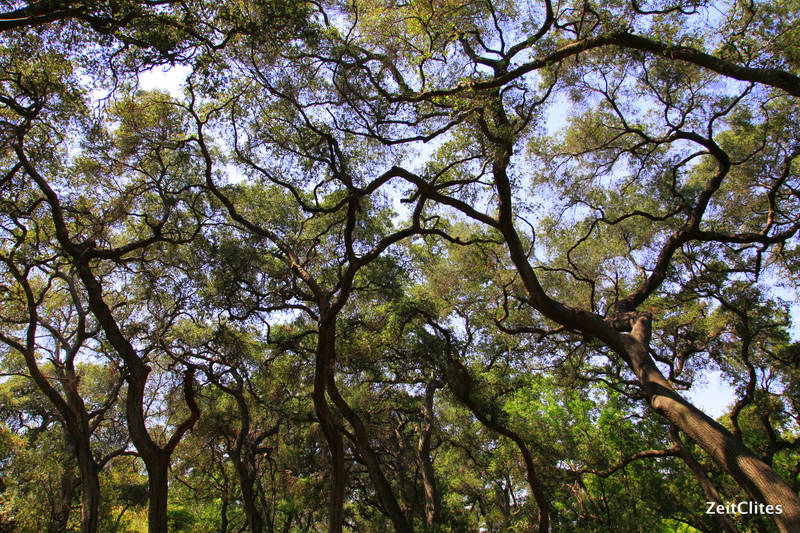 The fractal branch canopy is a feast for the eyes and one of my most favorite vistas in the world, I think. I could lie in a hammock and look at it all day. Path through the Oak Forest. We then came up on the Boddy House and Surt Haaga Gallery. 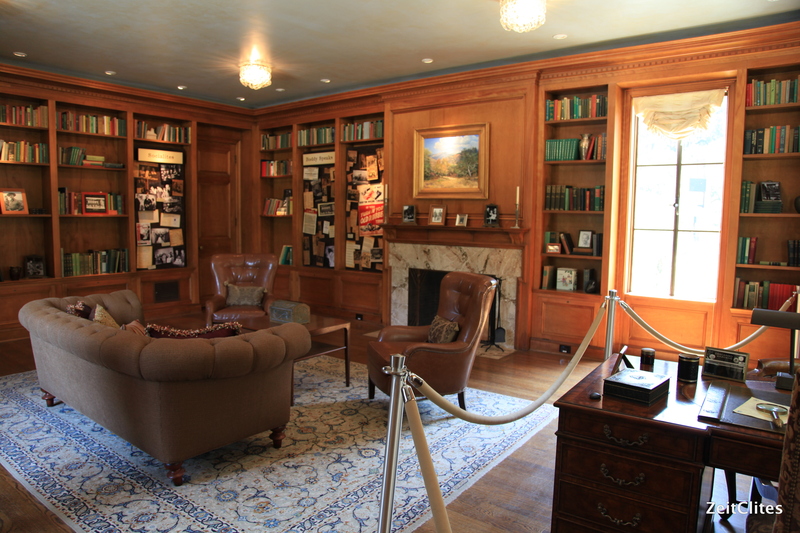 This 12,000 square foot building is the former home of Manchester Boddy, who founded Descanso Gardens and sold the land and estate to Los Angeles County in 1953. 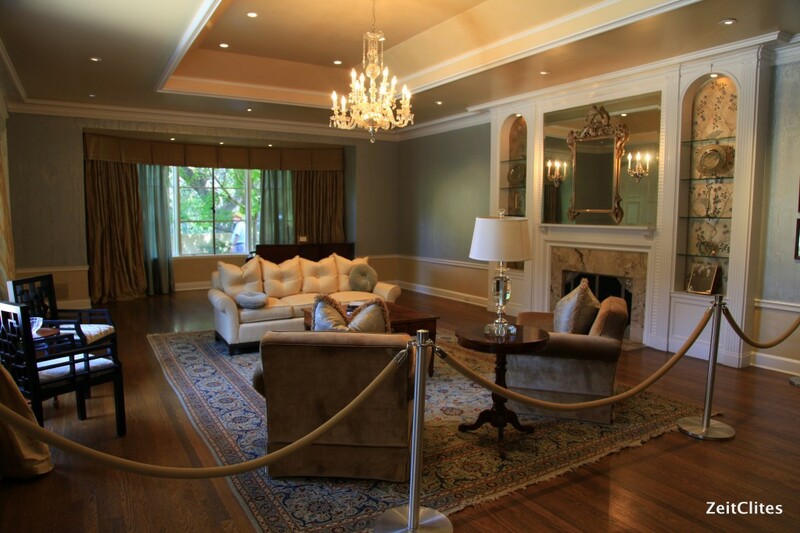 The home was completely restored in 2007 and is a wonderful place to duck into on your tour. 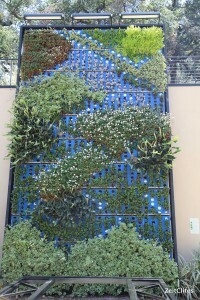 We particularly enjoyed the vertical gardens containing California native plants. Near the house is the Lilac Garden, and I was delighted that a few of the trees still had blooms. There must be at least 100 lilac plants here, and although it is near the end of the season, there were still a few bunches on the branches, and I spent a heavenly few minutes inhaling their fragrance. 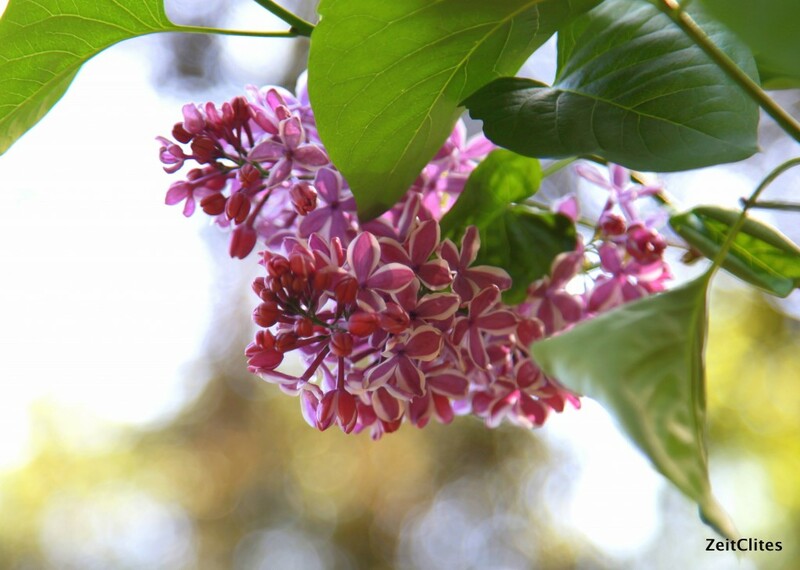 That smell will always remind me of Indiana and my mother, and the huge lilac bush in her front yard that was in bloom when school was ending for the year. It brings to mind field trips to Indiana Dunes, last day celebrations, and the imminent arrival of the lazy days of summer vacation. 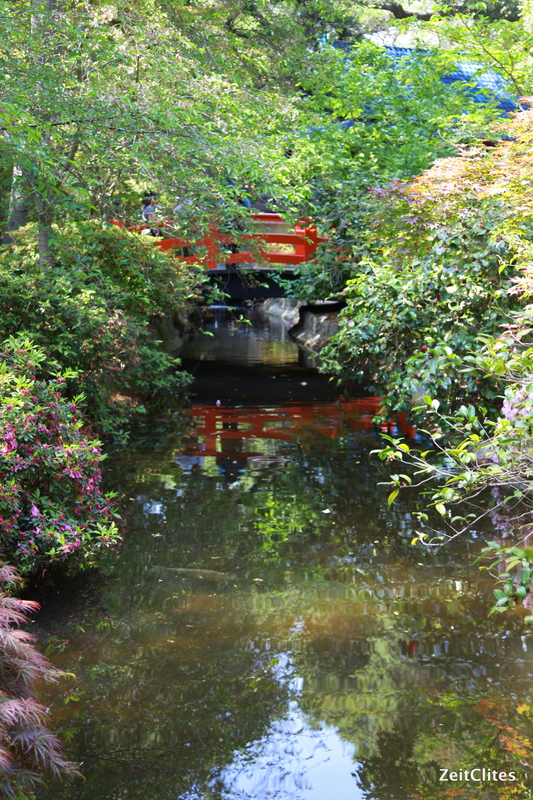 We then enjoyed the Japanese garden, which has lovely water features and a fun orange bridge. 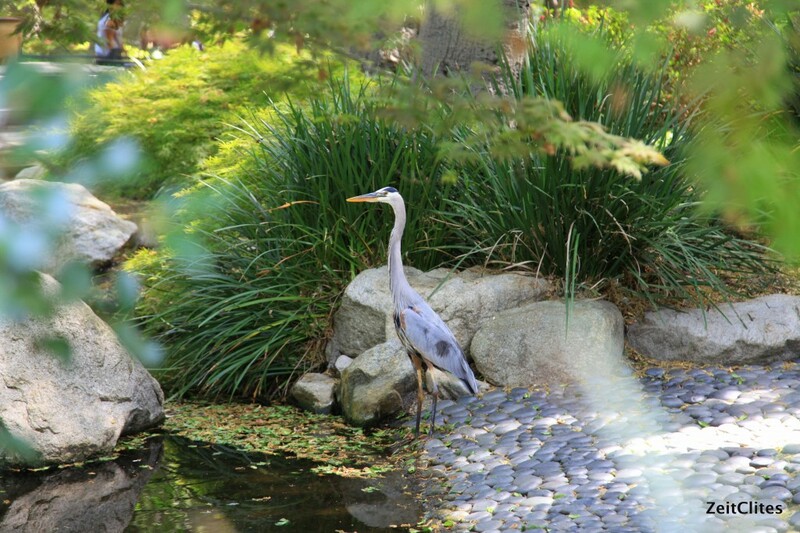 Japanese Garden – almost mistook this bird for a statute it was so still. On our way out I couldn’t resist the gift shop, which is full of all kinds of interesting garden paraphernalia including plants, planters, seeds, books, lotions, jams, prints, postcards – you name it. All in all, we walked about 1.7 miles, took a couple hundred pictures, enjoyed endless gorgeous views, saw some wildlife, experienced our first dragonfly birth, got some fresh air and sun, and thoroughly enjoyed three hours of time we would have otherwise spent watching TV or cleaning the house. I’d say time well spent. 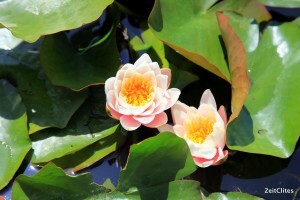 If you live in Los Angeles and haven’t had a chance to visit Descanso Gardens, I highly recommend it. Like the name suggests, it’s a great little place to rest and escape the hustle and bustle of the city. And for me, it was exactly what I needed to relax and recharge – a perfect daycation in the city!